I can’t believe that it’s November already. I feel like there’s so much to do, yet so little time. Time really flies, I guess. Anyway, I’m a bit lazy of posting anything on this blog, even though I have already written reviews on several kdramas. The laziness hit me and the procrastinator-side of me rises. However, now I decided to start posting regularly and fill this blog up. As a starter, why don’t we begin with something I found very lovely and tender? It’s a piece by Roy Kim. I’m currently watching Twenty Again and slowly falling in love with its soundtracks. My favorite soundtrack is probably the one sung by Roy Kim. 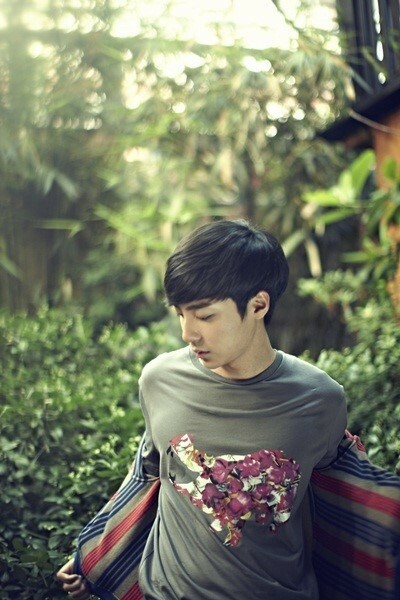 Roy Kim has such a distinct and divine voice that differentiates him from others. His voice is so soothing but filled with something sorrowful – depending on the song’s lyrics. It showed that he’s not only singing through his mouth but also through his heart. He puts himself inside a song and let the listeners feel what the song wants to portray. He did that with You Don’t Love Me, which is one of the soundtracks of Twenty Again. I’ve already loved this song without even have to learn the lyric, because I knew that this is a sad song and Roy sung it perfectly. But after I learned the lyrics, I fall further for this number. That lyric is really something. A person who has experienced a one-sided love will definitely relate to the lyrics, na cheorom.